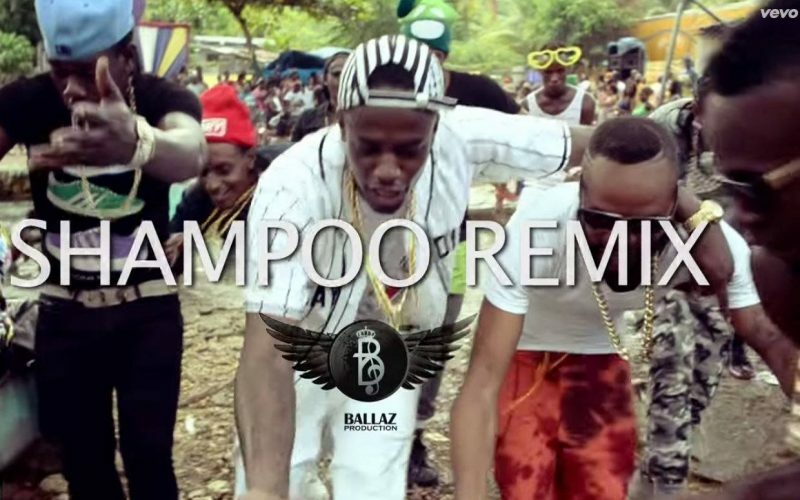 Shampoo is the latest dance craze in dancehall thanks to Voicemail, and now Konshens and Ding Dong add some more flavor to the already hot single. The trio also shot a music video directed by JJ. The video start out with Ding Dong and Konshens doing the shampoo dance before the Ravers Cavers deejay was joined by the Voicemail duo.